Janeice Inman, left, Jeanette Denton holding The Post, and Carolyn Schrauben, right. 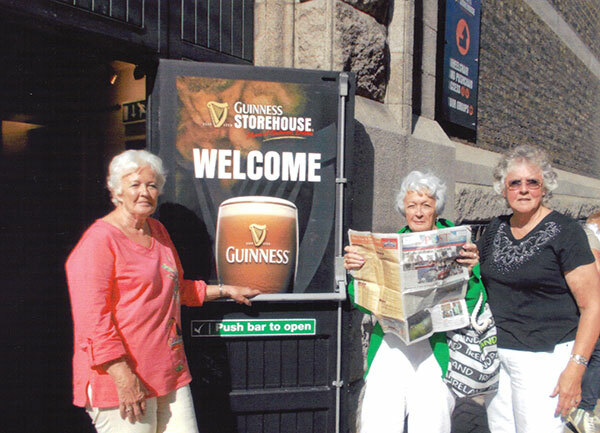 Jeanette Denton, from Baptist Lake, and her sisters, Janeice Inman, of Coral and Carolyn Schrauben, of Portland, spent 15 days touring all around Ireland, and Jeanette took the Post along to get a great photo for us! 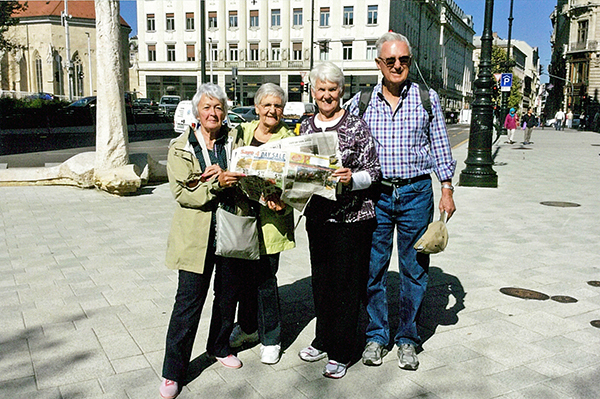 Jeanette said that they were interested in the country because their great-grandfather arrived in Coral from Ireland. The three sisters are three of eight children born to Tom and Audrey Coady.